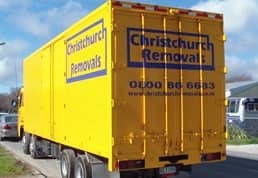 One of the most worrying things when contemplating a household removal is just how you and your removers will cope with that extra-large or oddly dimensioned item. Examples of such objects might include very large wardrobes, sideboards and grandfather clocks etc. 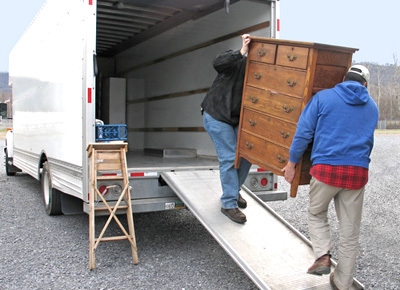 If you can, get a professional packer in to offer advice. It’s almost certainly going to be the case that they will have seen it all before and they’ll have ideas about moving and packing that probably wouldn’t occur to you. 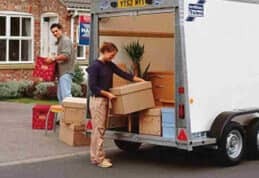 Even if you’re doing all the rest of the packing yourself, get expert advice on larger items – particularly if they’re valuable, either financially or emotionally. In situations where you are determined to do it yourself, don’t leave things until the last moment. 8am on the morning of your removal isn’t the time to start thinking for the first time about how that object is going to go down the stairs or how you’ll pack it! Some weeks before your removal date, stand back and look at the item. Much modern furniture (say post-1950) will be held together with screws of one sort or another. What that means is that with a little planning and preliminary experimenting, much furniture of that type can be dismantled on a DIY basis. That’ll make it much easier to move, pack and get into your new home. In a lot of furniture manufactured in the 17th, 18th, 19th and first-half of the 20th centuries, ‘joinery’ is usually the way many pieces are held together. That might consist of older screws, nails, wooden pegs and above all, highly skilled joints of one type or another which hold one piece of wood to another. Touch this type of furniture at your peril! Much of it will be very solid, very heavy and very easy to damage unless you’re a carpenter or perhaps expert furniture removals specialist. It would be highly inadvisable to start trying to dismantle older furniture unless you really know what you’re doing. So, again, even if you’re doing everything else yourself, get in a carpenter to advise and help dismantle larger and older pieces of furniture. Some large furniture might have been built or assembled in place. In other instances, it might have been lifted in through a window that had been removed specially for the purpose. 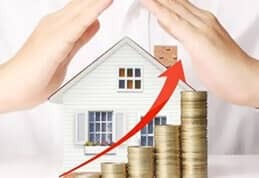 Rather than risk causing damage to your walls and the item concerned, it might be advisable to think about removing windows and going directly out of the room rather than along halls and passages etc. Of course, removing entire windows isn’t usually consider a routine DIY job so yet again, take advice. Once you’ve got the object out of your house, remember that it will need to be fully protected on the vehicle. 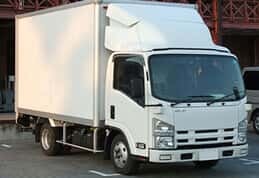 This can be done with blankets and foam protection being used all around the item then heavy-duty professional strapping to secure it to the vehicle in transit. In some situations, it might be sensible to consider getting a special wood crate manufactured to even better protect your piece of furniture, though this is unlikely to be cheap. 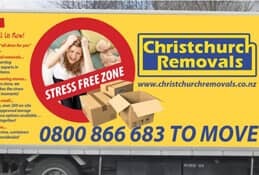 All things considered, when speaking of large and heavy items of furniture, using professional removals companies really should be the first choice option.